Home > Technology > What is 5G technology? 5G mobile internet technology could be launched early next year in some countries and promises a download speed of 10 to 20 times faster than the one we are currently using, according to the BBC. But what difference does it make in people's lives? Will they need new phones? Will it solve the problem of rural people? It is the fifth generation of mobile internet connectivity that promises much higher upload and download speeds, much broader coverage and more stable connections. 5G technology is mainly about more efficient use of radio spectrum and allowing multiple devices to access the same mobile Internet at the same time. 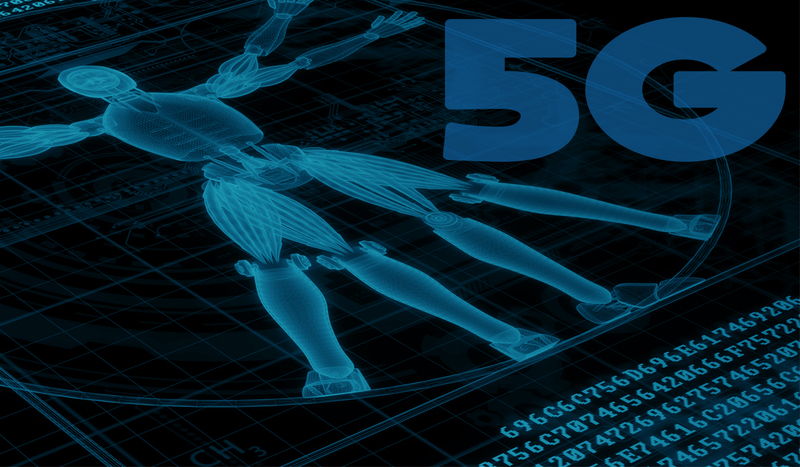 What does 5G technology help us with? "Whatever we do now with our smartphones, we will be able to do it faster and better," says an analyst at Open Signal, a mobile data analysis company. "Think of smart goggles that come with augmented reality, virtual reality on mobile, better video quality and IoT that generate smart cities,". "What is really interesting is all new services that will be built on 5G and that we can not even predict yet." Imagine a swarm of drones who cooperate to carry out a search and rescue mission that can fire warning and monitor traffic, all wirelessly communicating with each other and the base through 5G networks. At the same time, many believe that 5G will be crucial for autonomous vehicles and for communication between them to read traffic data and real-time maps. On a smaller scale, those who play on the phone will experience fewer connection delays or not at all. Mobile games should get instant reactions and no waiting times. Video calls should provide a much clearer image and sound without any error, while smartwatch devices or fitness bracelets will be able to monitor real-time health, alert doctors in case an emergency occurs .